Come and see this home situated on a very nice sized lot. Plenty of room for gardening. Redwood decking in the front and a patio area in the back. Ample parking from both Silver Leaf Dr. and Kelly Ridge Rd. 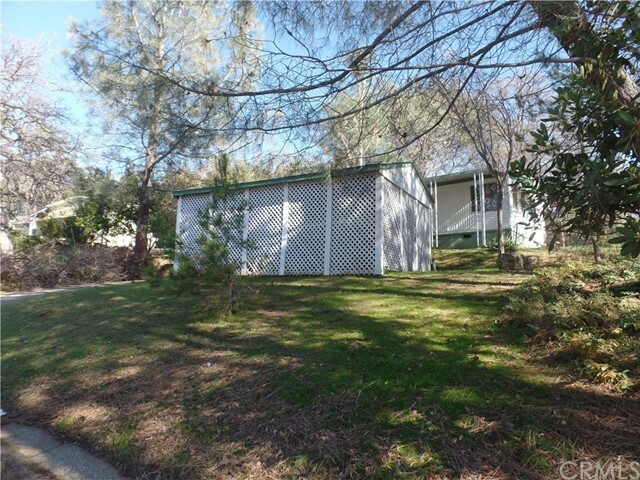 Located close to so much fun.... Lake Oroville and all its amenities, Horseback riding, Hiking, Fishing. Make your appointment today !